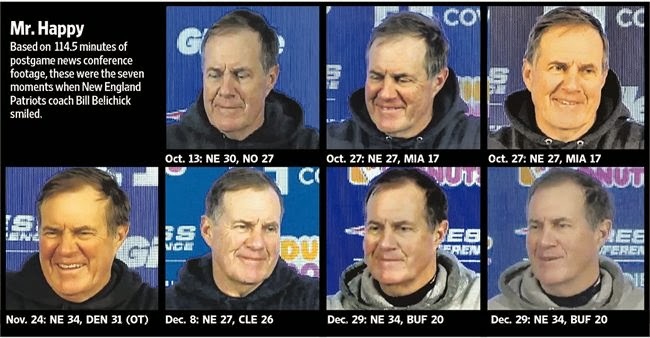 Masshole Sports: REPORT: Despite Winning 12 Games, Bill Belichick Only Smiled 7 Times The Entire Season. REPORT: Despite Winning 12 Games, Bill Belichick Only Smiled 7 Times The Entire Season. Smile 1: Oct. 13. 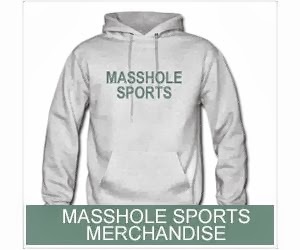 After beating the Saints in dramatic, come-from-behind fashion, Belichick smiled when he opened the meeting with an apology for forcing the reporters to rewrite their game stories. He then frowned for the next 13 minutes. Smiles 2 & 3: Oct. 27. 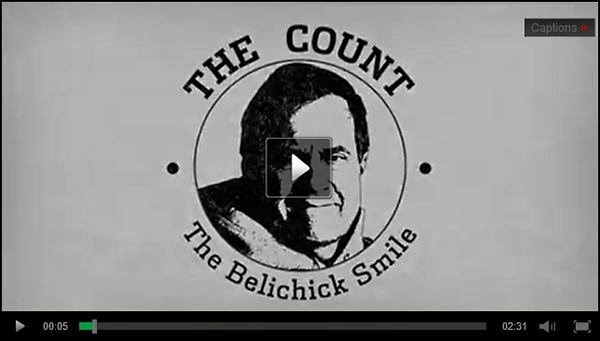 What most tickles Belichick's funny bone? Tom Brady's running ability. He smiled twice while talking about his slow-footed quarterback's key 8-yard scramble for a first down in a win over the Dolphins. Smile 4: Nov. 24. Former Patriot linebacker Rosevelt Colvin surprised his old coach in the press room with a question about who was the best linebacker he ever coached from the city of Indianapolis. Belichick said Colvin and then laughed (the only documented laugh). Smile 5: Dec. 8. At the end of the news conference following a wild comeback win over the Browns, Belichick smiled at his own joke about how, in addition to practicing comebacks, the team should practice not falling behind, too. Smiles 6 & 7: Dec 29. The end of the season brought two smiles: first, when he made a sarcastic comment that Brady has helped the team "a couple times in the past"; second, when he made a crack about how cornerback Aqib Talib was the "assistant pro personnel director" for suggesting the team get running back LeGarrette Blount, his old teammate in Tampa.